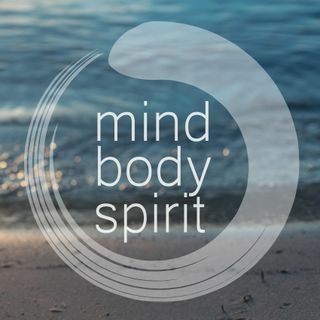 I am very happy to announce that we have just published the #5 episode of the "Mind, Body & Spirit Connection" podcast. This time I spoke with Piotr Bielski - a laughter yoga teacher, owner of the Laughter Yoga foundation, laughter yoga trainer, author, traveller. Piotr is the first one who has shared the knowledge about laughter yoga in Poland. An expierence that was tragic and difficult led Piotr to find a path to pure happiness - literally. This unique method found in India ... See More helped him enjoy life once again and it might do the same for you. How was this method found and later evolved. How laughter yoga can transform your life. What happens when you practice laughter for many years? How this method led to an unusual event. What is Piotr's personal mission and how it can relate to you. What is Laughter Yoga? How was it discovered? What unusual event led Piotr to practice laughter yoga? What happens when you practice laughter for so long? Where does Piotr find his own fullfillment?